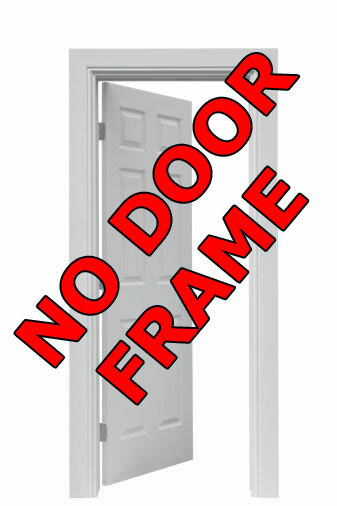 How to Install Pull Up Bar without Door Frame? Hi, it seems you are trying to figure out how to install a pull up bar without a door frame. We have a few solutions for you in such a scenario. 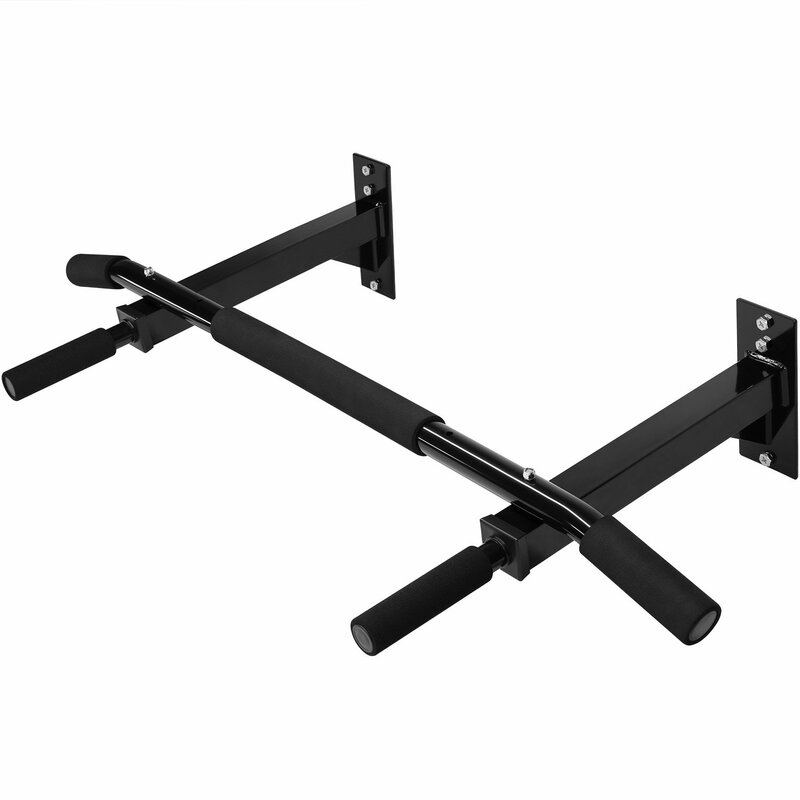 You can go with a wall mounted or free standing pull up bar. They both have their pros and cons. 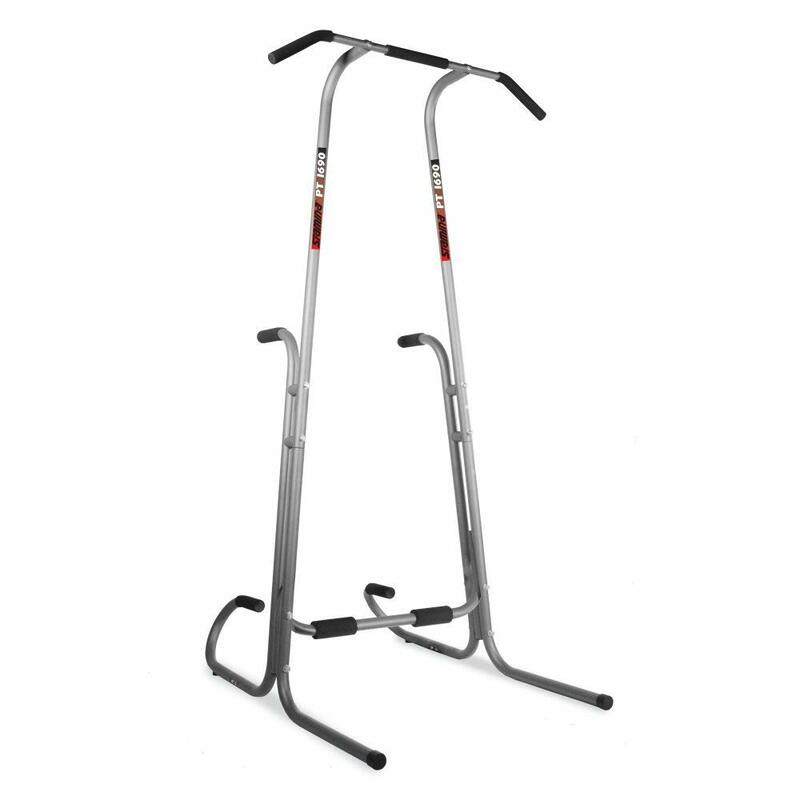 You can learn more at our post on the best pull up bar dip stations rated. It all depends on how much $$ you are willing to part with. If you have an open budget, we would recommend a ceiling mounted or free standing bar. If you are short on budget, we would recommend you take a look at the wall mounted version, or suspension trainers with a wall hook.